Government has released some key information ahead of next month's general election. The seven page document includes articles on constituency boundary changes and how to cast your vote. There are also a number of contact details for more information on the voting process. 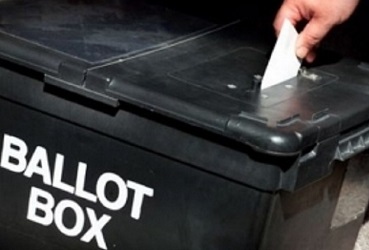 One of the biggest dates of the year is looming ever closer as Islanders prepare to choose which direction the Island goes in when they go to the polls on September 22. There are a number of big names departing the Keys - notably Chief Minister Allan Bell and Treasury Minister Eddie Teare. The whole election process has been mapped out for residents in a new guide published by the government. It covers how to apply for an advance or proxy vote, how to find out where you go to vote, and the names and numbers of all 12 constituencies' returning officers.